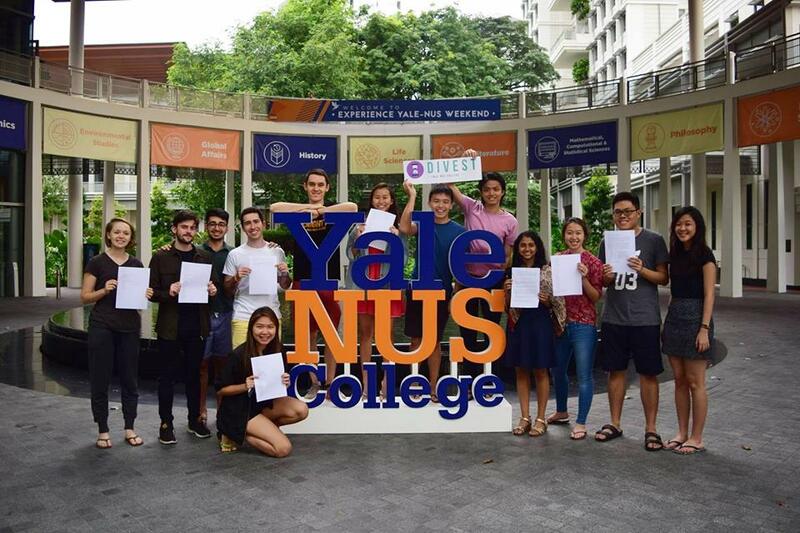 Growing from 150 students to a full house in the past four years, there has been a large evolution of the Yale-NUS experience. For the Classes of 2017 and 2018, one of the most noticeable differences was the move from their temporary lodgings at RC4 to our beautiful, new gated campus. 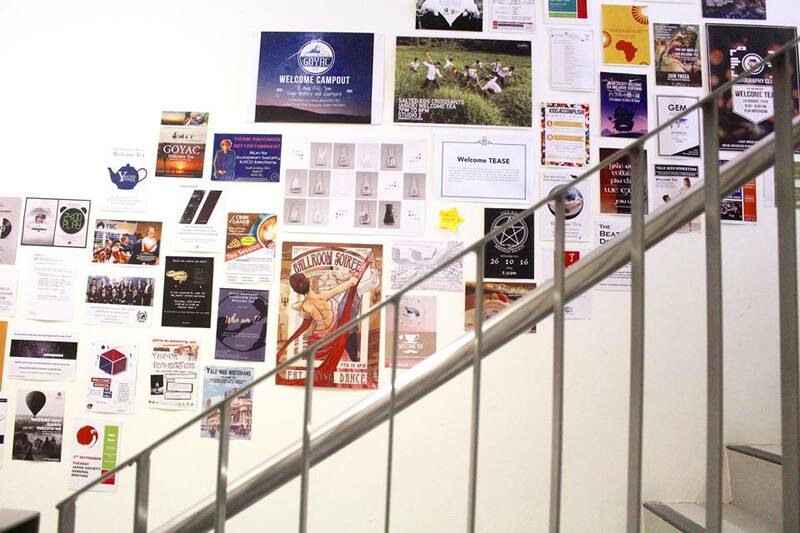 Changes in physical spaces often underline the more intangible ones. Living in a single building, and an open environment, RC4 felt more like a dorm, said Regina Hong ’17, as compared to the ‘homely’ feel fostered by the design of by our current suites. Another often spoken of variation was the availability of kitchen spaces in RC4, where there was a kitchen present every three floors. Home-cooked meals were not only common, but also became a central social activity. 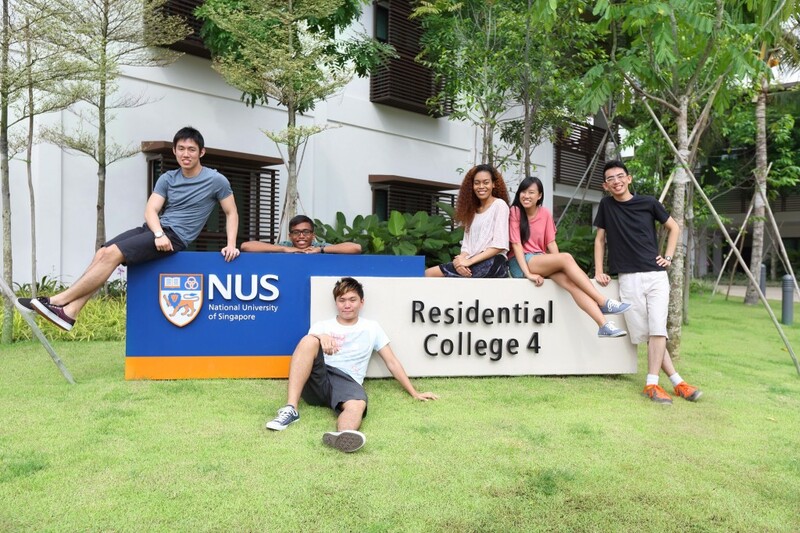 In addition, the proximity of RC4 to the NUS student body led to more organic interactions, something our current ‘gated’ campus is said to lack. 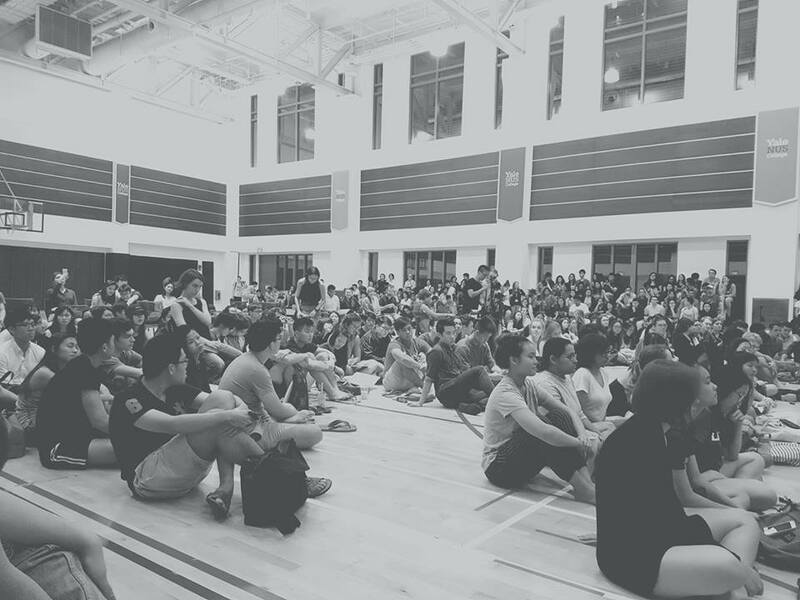 As the campus shifted its physical location, how has the Yale-NUS experience changed, and what can be said about the bonds between the inaugural batch when one college effectively split into three? It is hard to say. Like many other questions, this is one that would receive differing responses from different people, as the following edited transcripts show. 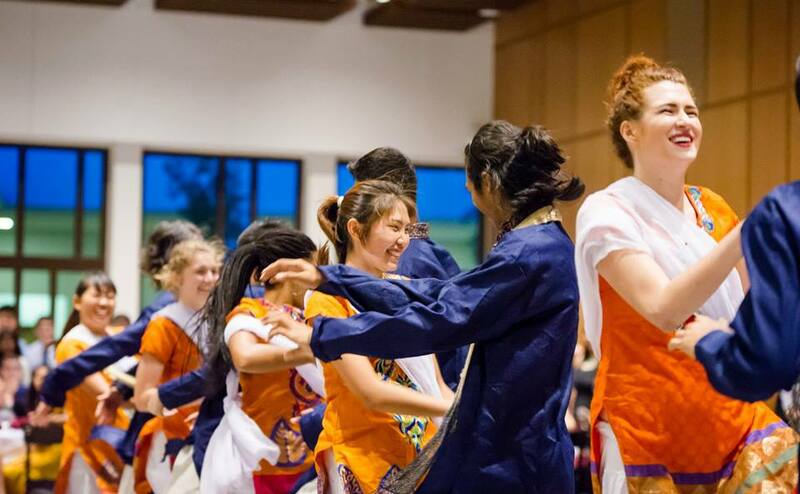 On the shift from RC4 to the current campus, Matthew Bolden ’17 shares his thoughts. 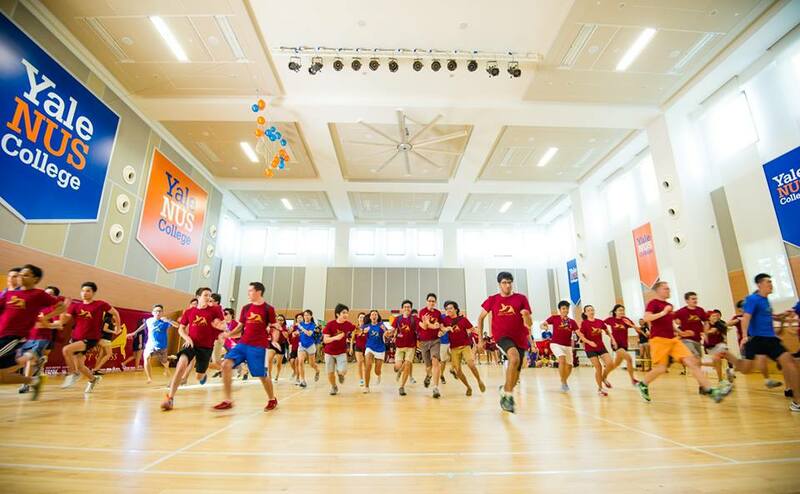 In it’s first year, Yale-NUS College felt more like a summer camp. 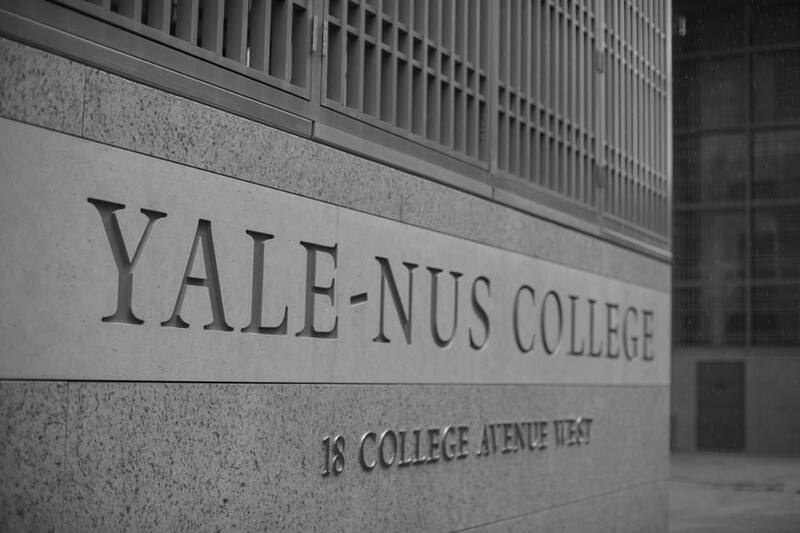 The entrance to the Yale-NUS College campus. 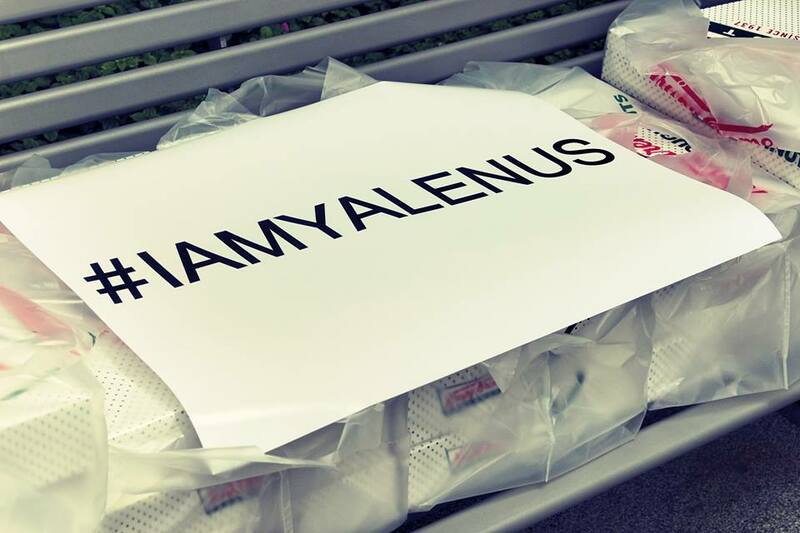 Yale-NUS Divest poses at in the oculus, at the entrance to Yale-NUS College, with copies of their petition. A town hall, in Semester 2 of Academic Year 2016/17. From being the only child, to becoming the eldest sibling, the Class of 2017 has been unique in that they were always the oldest, always the upperclassmen. Sometimes it has been fun, sometimes enlightening. But this experience was not necessarily easy. All these ‘firsts’ we keep recounting are somewhat cliché now. Still the fact remains that these ‘firsts’ were important. As an underclassman, relying on the knowledge of my upperclassmen was a natural thing. It was ubiquitous. It makes me curious as to how our seniors fared. Labels like ‘guinea pigs’, ‘adventurers’, ‘pioneers’ have been ascribed to them. But, what do these labels mean? 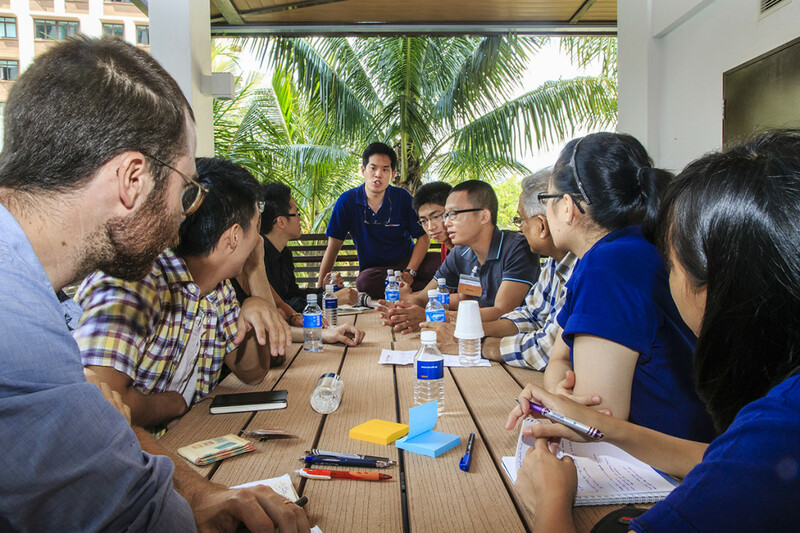 Ronald Chen ’17 shares his experiences of this role and position with us. Students and faculty have a heated discussion outside Residential College 4 (RC4). [Left to Right] Ronald Chen’17, Graham Link’17, Anshuman Mohan’17 and Mathew Bolden ’17. The Fifth Wall Confessions Project gave life to posts from the Yale-NUS Confessions page, a page where students were able to post anonymous statuses. The page became inactive after the end of Academic Year 2015/16. 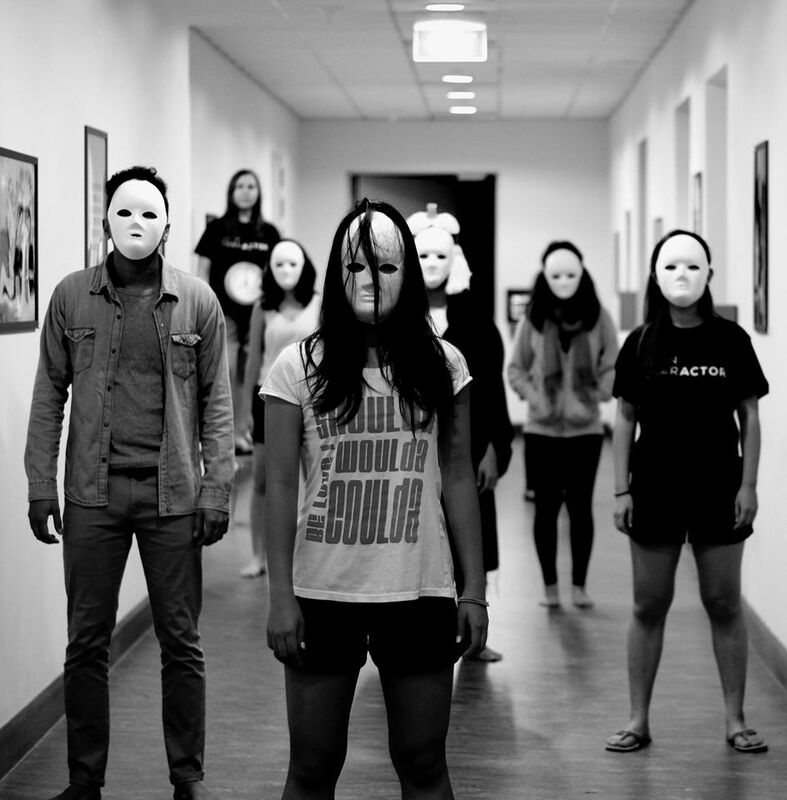 A dance performance in the Residential College 4 (RC4) dining hall. 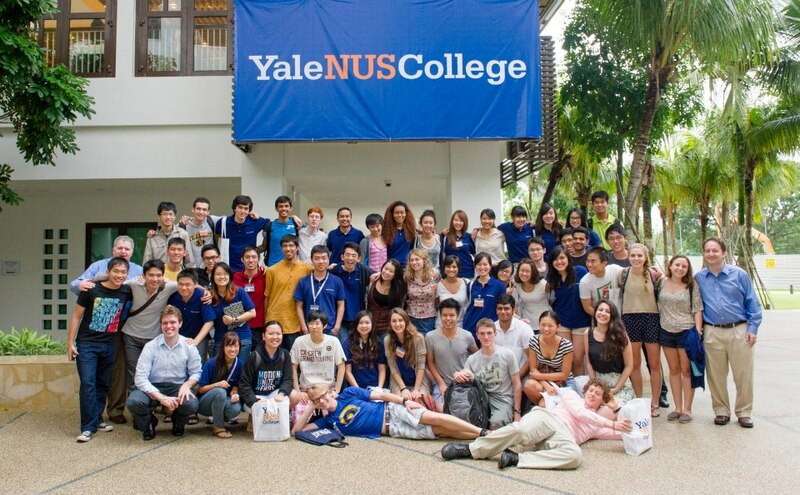 The Class of 2017 during Yale-NUS’s first orientation. 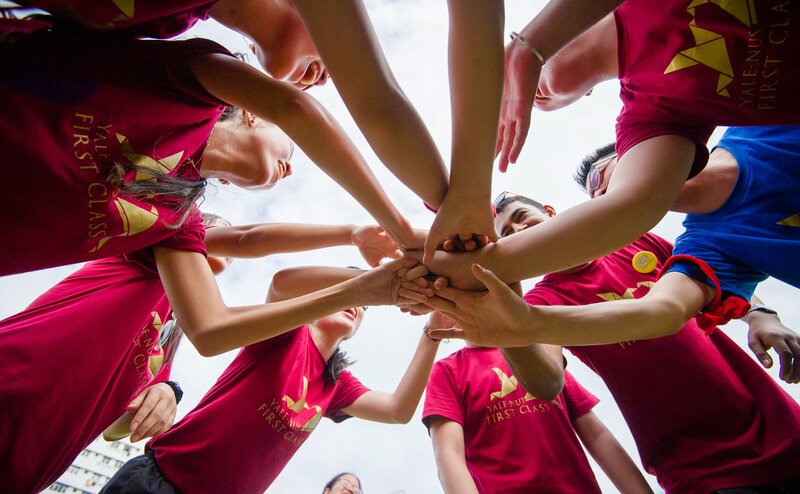 The Class of 2017 run, at the start of the first Yale-NUS Amazing Race — now an orientation tradition at the college. The Yale-NUS Poster Project Exhibit celebrated Yale-NUS’s history of weird and wonderful posters. Growing pains and awkward policies aside, there has been much that this ‘startup project’ has given to us. We did not have a 100-year legacy to behold. Rather we have moved forward without that weighing down on our backs. Instead, we create our own history as we progress on this journey, our party growing as new companions join on the way. Of course, there will be mistakes. 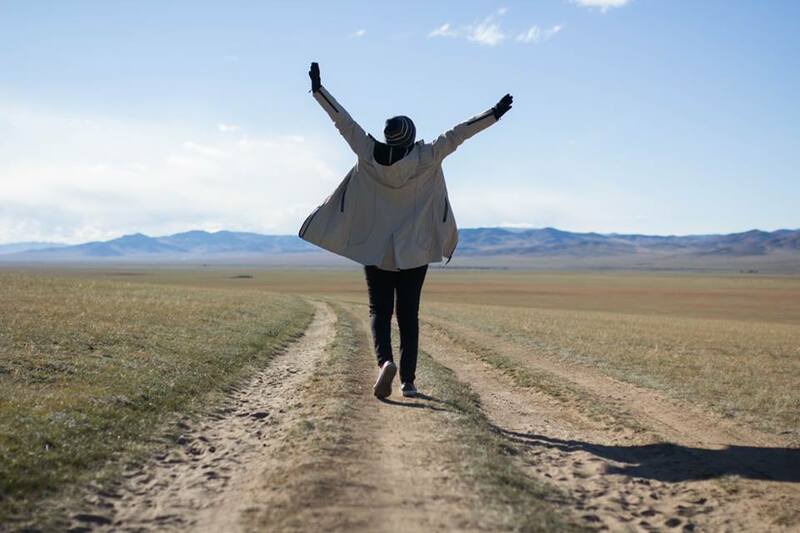 So we ask: How do we sally forth the imperfections in our past actions, even as we mature? Perhaps, that is the biggest lesson we shall receive within these halls. The task on your shoulders is not light by any means. It never was. But remember, that despite the responsibility, you have always flown high. For that grace and courage, thank you. And so, I am certain that even as you take on ever new challenges in this brave new world, you will leave an indelible mark wherever you go. Now go and fly, Kingfishers.